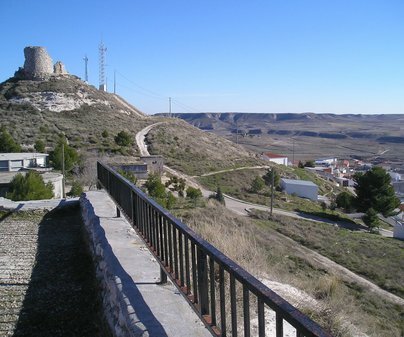 A short distance from Toledo, 40 km, in la Mesa de Ocaña, the Castilian-Manchegan town of Huerta de Valdecarábanos sits on a hillside, called as such for being an area of rich cultivation (huerta ~ orchard/garden). 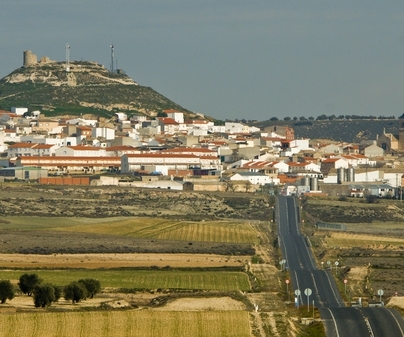 So much so that this town based its economy in agriculture and grazing that the rich lands of the Carábanos Valley supplied to them. 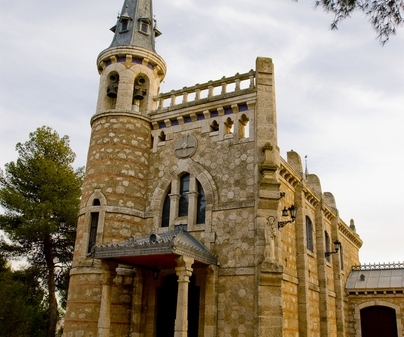 On our visit we cannot miss a visit to its most emblematic building, the hermitage of Our Lady of the Shepherds, built by a disciple of the master Gaudí in 1910. We find it on the road that goes to Mora. 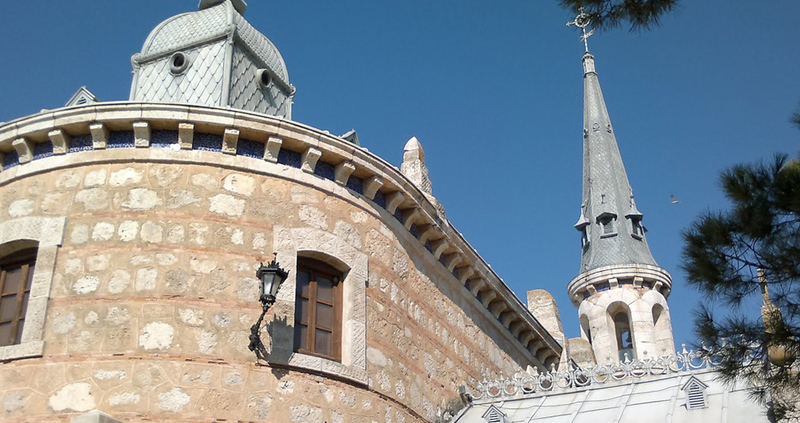 Although the whole ensemble of this beautiful modernist building calls our attention, observe the beautiful circular tower with bell gable and capital. Inside, its nave is divided into five sections covered by groined vaults. Inquire at the City Hall or at the Tourism Office. The church of Saint Nicholas of Bari, from the 18th century and restored in the 20th, and the palace of the Laoysa family, in the same plaza of the town, has a lovely Plateresque facade.